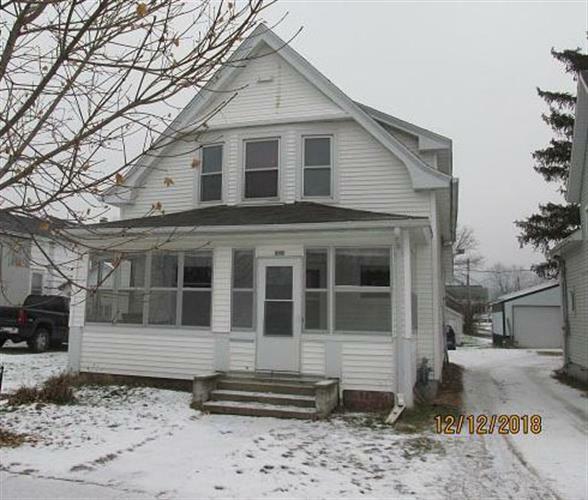 for $79,900 with 4 bedrooms and 2 full baths. This 1,600 square foot home was built in 1930 on a lot size of 0.25 Acre(s). his cute home is located in the village of Viola. There are 3 bedrooms and a full bath on the upper level, and 1 bedroom and a full bath on the main level. There is a full basement with a new furnace and water heater. 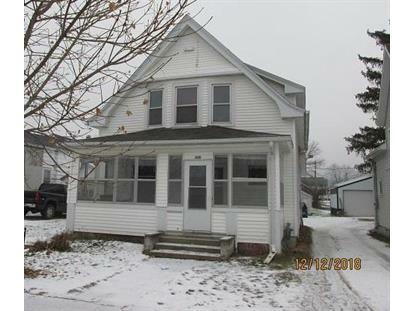 The property is currently a rental property but would be a great starter home.